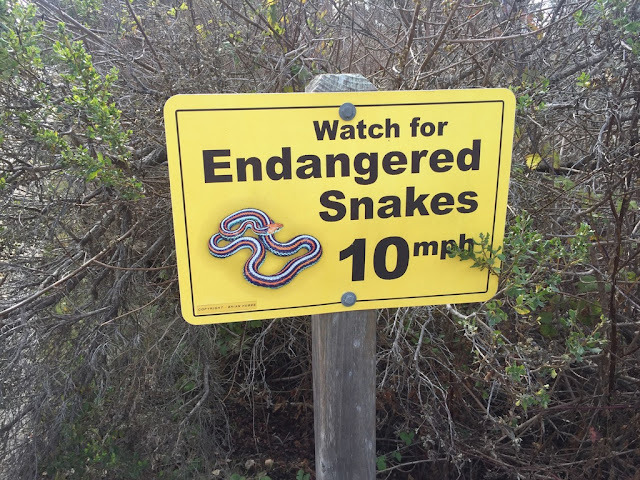 Looney: Only California would worry about snakes being endangered. OK, maybe the intention is simply for us to slow down and enjoy the view. From the news we get about the fires in California, it would appear that the whole of California is endangered!